Step inside our agency for your outdoor recreation insurance needs. 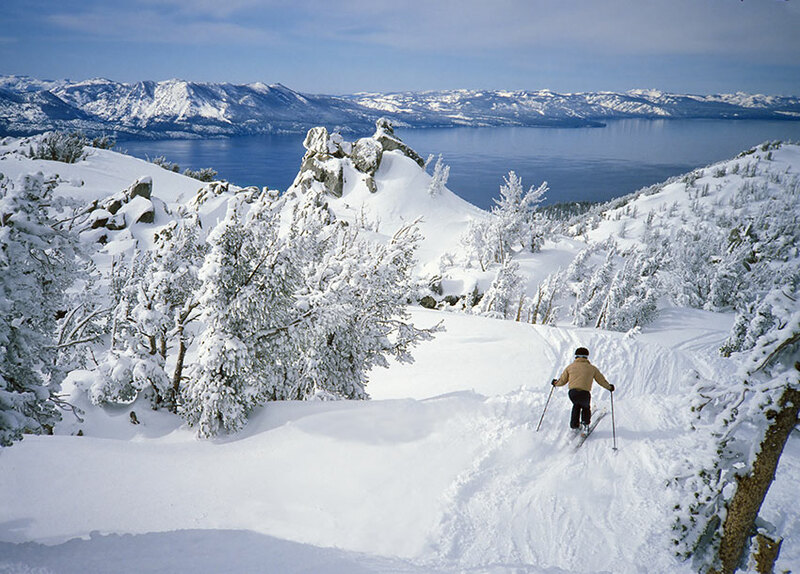 Cal-Nevada Insurance Agency, serving the beautiful states of California, Nevada, and Arizona where the weather invites natives and tourists to enjoy the great outdoors, specializes in insurance for the outdoor leisure and recreation industries. We provide coverages for many different outdoor recreation enterprises – from outfitters & guides to rope courses, ATV tours, snowmobile tours, bicycle tours, and more. Whether you are a start-up operation or an established company, you can rely on Cal-Nevada Insurance Agency to protect your firm. Our professionals bring deep expertise in the outdoor industry, and can work with you to design a unique coverage package to address the individual needs of your business. From zip-line accidents and hiking, skiing, and other injuries to property damage as result of wildfires, mudslides, wind, and other natural disasters, to equipment breakdown and theft, we offer the Liability and Property insurance to cover your risks. Our General Liability insurance is designed to protect businesses from bodily injury and property damage resulting from your products and operations. Our Property coverage will step up to protect your building and contents in the event of fire, theft, vandalism and other hazards. We make your insurance protection even stronger with risk management and loss control strategies to help prevent accidents and losses from occurring in the first place. To learn more about our approach in protecting clients against the various business and personal risks they face today, or to schedule a meeting with one of our professional insurance advisors, please contact us at (866) 670-5948, or e-mail us at info@calnevadains.com.